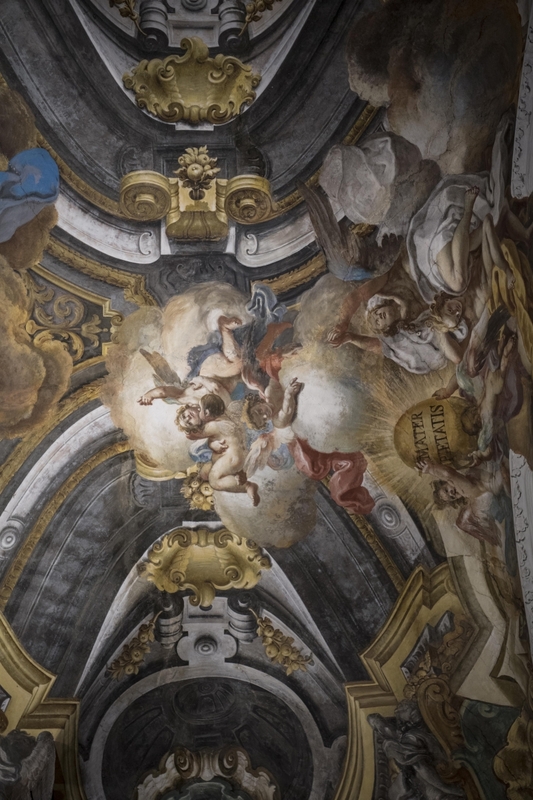 Signed and dated by Francesco Maria Russo, the fresco – known as the Glory of Heaven or the di Sangro Paradise – is one of the first works that the Prince of Sansevero commissioned for the Chapel. 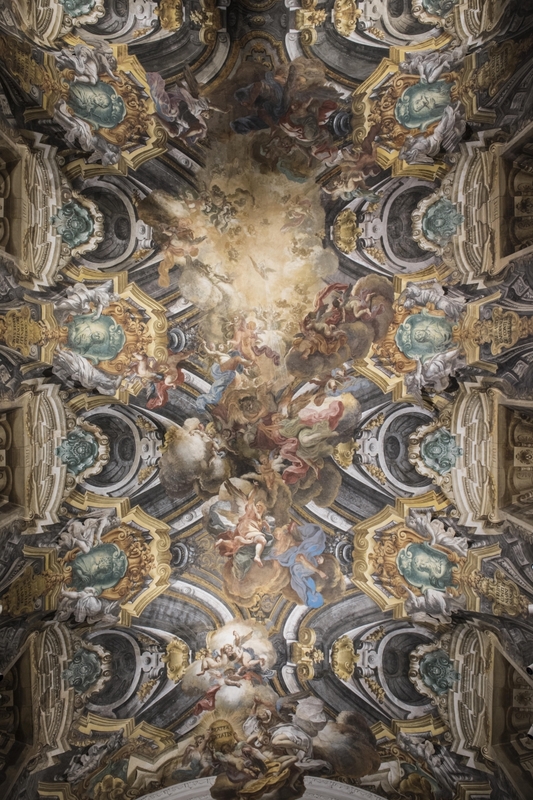 Of the artist we have little information, but archive sources confirm that Russo had already come into contact with di Sangro in 1743, when – under the direction of the Prince – he had frescoed the ante-sacristy to the Chapel housing the Treasure of San Gennaro. Remembering Solimena’s lessons, Russo shows his talent with an illusionistic layout of fanciful architecture, with sudden breaks in the clouds, angels and figures converging at the centre. 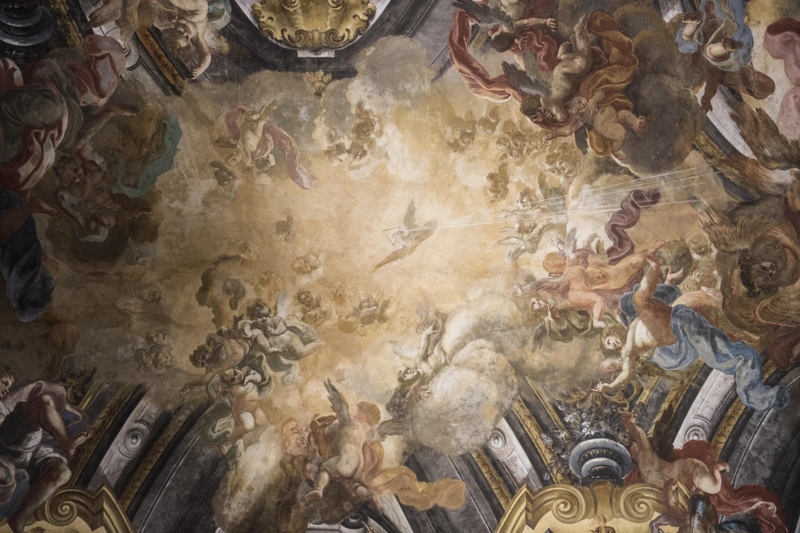 Here, in an explosion of light, the Holy Spirit, in the form of a dove, breaks forth, crowned with triangular halo. 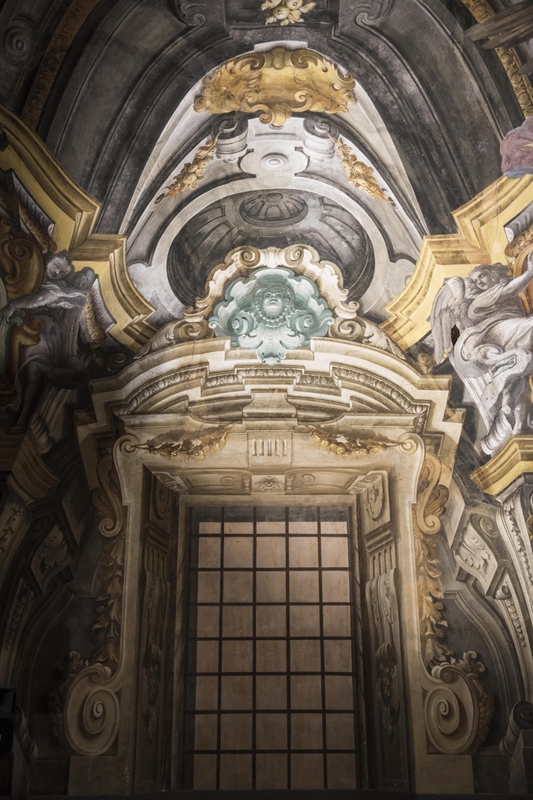 All around, a series of windows illuminate the Glory of Heaven, and between the windows there are medallions with portraits of the saints of the di Sangro family. 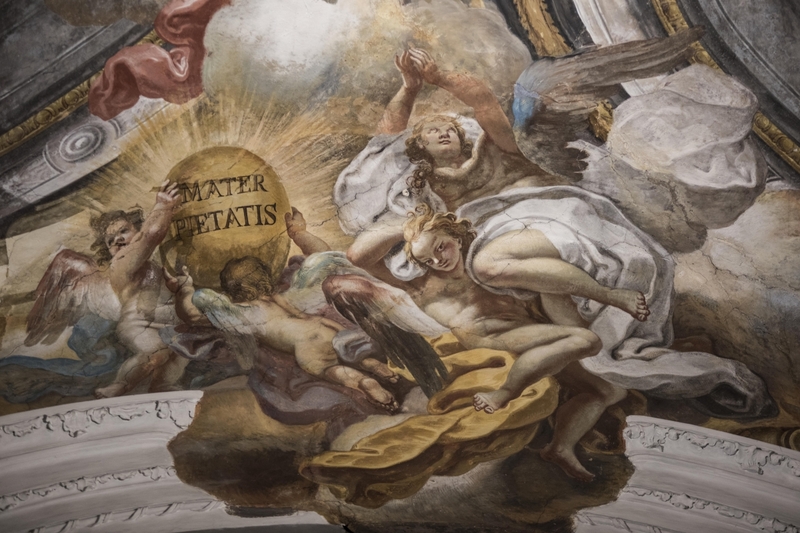 On the ceiling of the sanctuary is a small false dome which completes the scene Russo creates. 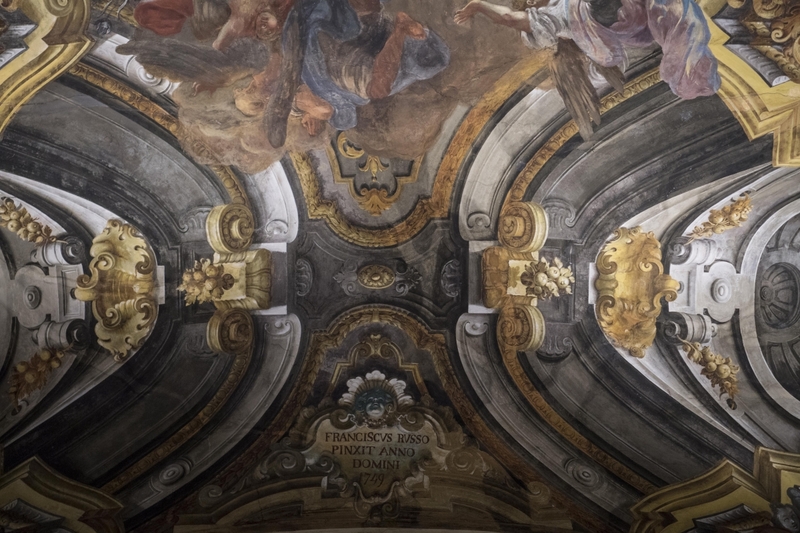 The brilliant colours used by the artist are due to the use of a formula invented by Raimondo di Sangro himself, and even today, after over two-hundred-and-fifty years, they seem not have faded. It seems incredible that the blues, greens and golds of the fresco are still so intense. Despite all this splendour, the Prince of Sansevero was dissatisfied with the overall result of Russo’s work. 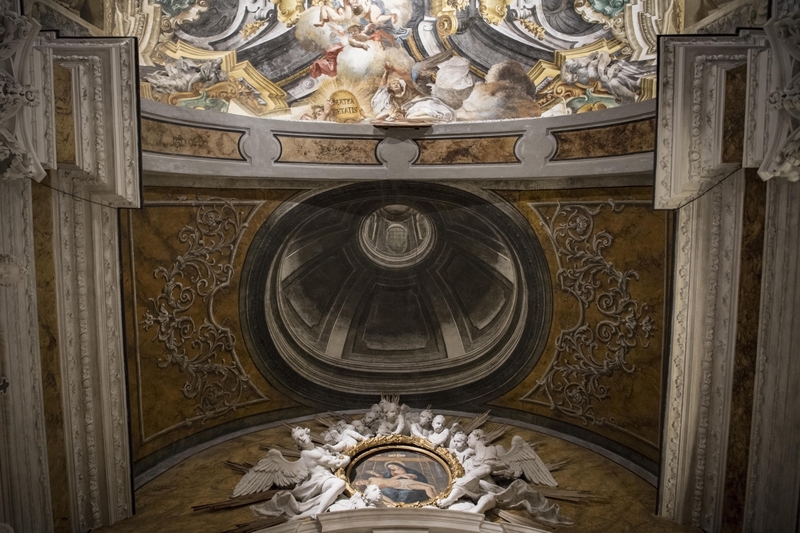 In his will, in fact, he instructed his eldest son to commission the fresco of the vault from the “best painter” he could find, so that he – without changing the subject portrayed – could redo it “more nicely” and in keeping with the quality of the other works of art in the Chapel. 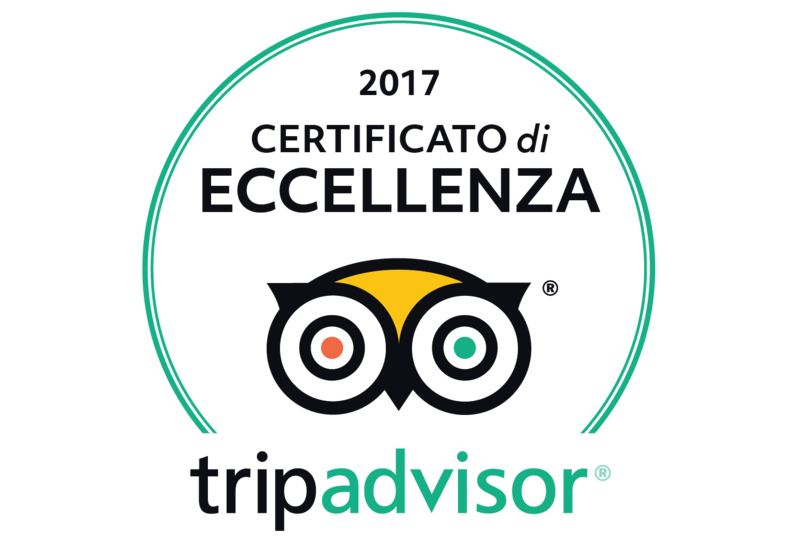 Vincenzo di Sangro did not respect his father’s wishes. From the symbolic point of view, of particular interest is the triangle which – with the dove – dominates the centre of the scene. This geometrical figure is rich in meaning. If in the Christian sphere it represents the Trinity, in the Pythagorean system the capital letter delta, in the shape of a triangle, is the symbol of cosmic birth, while in Masonic culture it is the symbol of the Venerable Master.